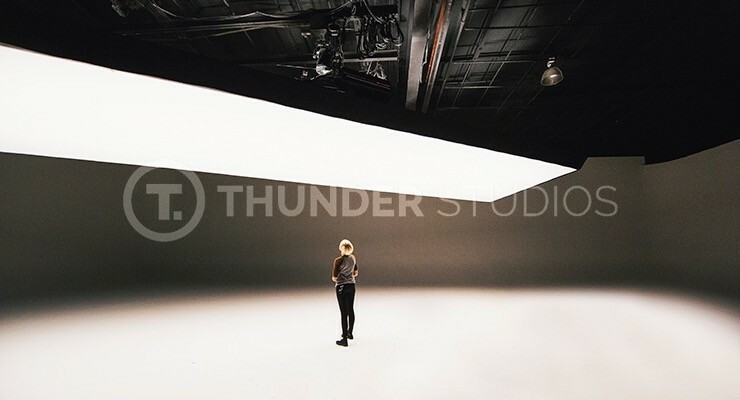 On set at Thunder Studios under our massive Fisher light. Historically we have viewed distribution primarily as the physical movement of goods. This changed in 1440 with the invention of the Printing Press by Johannes Gutenberg which enabled knowledge and information to be distributed on a large scale. The printing press was the foundation for numerous transformative industries including book, newspaper, and media publishing. These industries have had enormous impacts on the course of human history because they curated and editorialized the information, entertainment, and knowledge of any given era and then distributed it to the public. Paywalls and Gaming: The Canary in the Coal Mine?